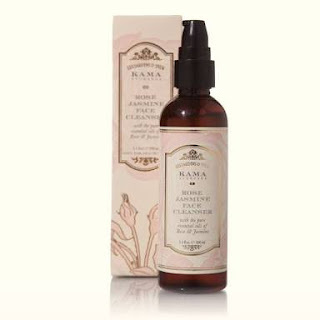 Skin cleansers also known as face washes are categorised as basic skincare products. Choosing the right facewash according to your skin type goes a long way in benefiting the skin. Today Skincare Villa brings to you a list of top 5 skin cleansers for oily skin. 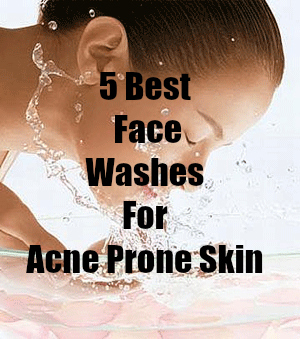 I have collaborated with Shwetali from Not So Hard To be Pretty has compiled 5 Best Face Scrubs For Oily Acne Prone Skin and Dipti has compiled a list of 5 Best Face Packs For Oily Acne Prone Skin. Do checkout there posts as well. 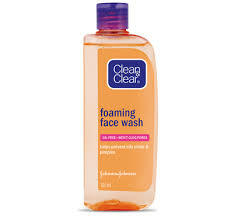 Clean and Clear facewash is by far a very popular and easily available facewash for oily skin. It reduces oiliness without drying the skin. It also controls oil secretion to a certain extent. Easy availability, pocket friendly price and travel size packaging makes a winner among others. However the recent chemical free skincare awareness has made many people skip this. However if you are looking for a product which fits your budget as well as works then go for it. 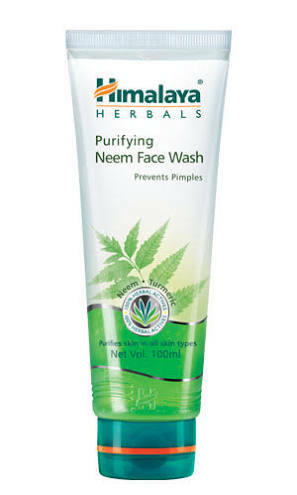 The best seller from Himalaya Herbals and most popular facewash among all, which is suitable for oily skin as a mild cleanser. 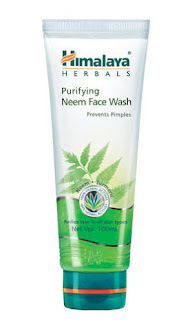 Packed with the antibacterial properties of neem, it is quite affordable and easily available in stores. I think easily availability is what has made it so popular. I am currently using this facewash and am very impressed with it's results. It dries up the acne without drying the skin. It has small granules for acne control. I am about to finish the tube and so far it has controlled my breakouts and haven't seen any fresh, big breakouts. Overall a winner if you are looking for effective acne-prone skin care facewash. 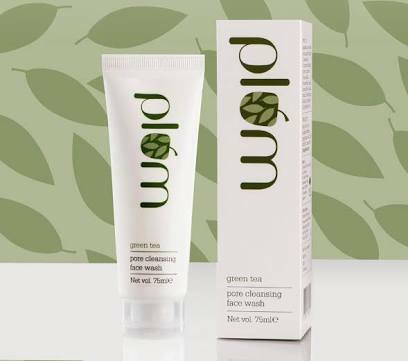 Ahmazing green tea fragrance is all what describes the Green Tea Pore Cleansing Facewash. 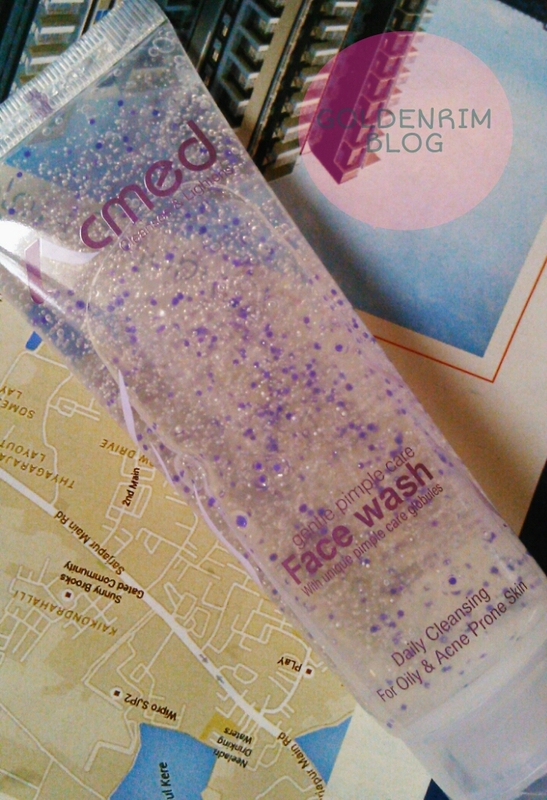 The facewash does it job quite well in reducing the oiliness as well as breakouts. I experienced lesser breakouts when I had used this facewash. The facewash quantity will last longer than expected. Powered with the goodness of green tea this facewash is totally recommended if you love splurging. Kama Ayurveda, I think the name is enough to describe how the product works. I won this product in a giveaway and am all hearts for it. The fragrance, packaging, facewash job, all works well. The facewash contains rose and jasmine essential oils and is very gentle yet effective. It will soothe your skin while removing excess oil. It also reduces breakouts :). The only con some may find is the price tag. Overall this facewash is no gain, no pain sort. Highly recommended if you love splurging on facewash. Availability - Kama Ayurveda stores and online. So this was my list of amazing facewashes. Am I missing any favourites? DO suggest.